Ayada was born from the inspirations of Street Food in South East Asia. The talented young chefs gathered from across Thailand to reproduce the fresh and tasty quality of street style food onto a restaurant table. 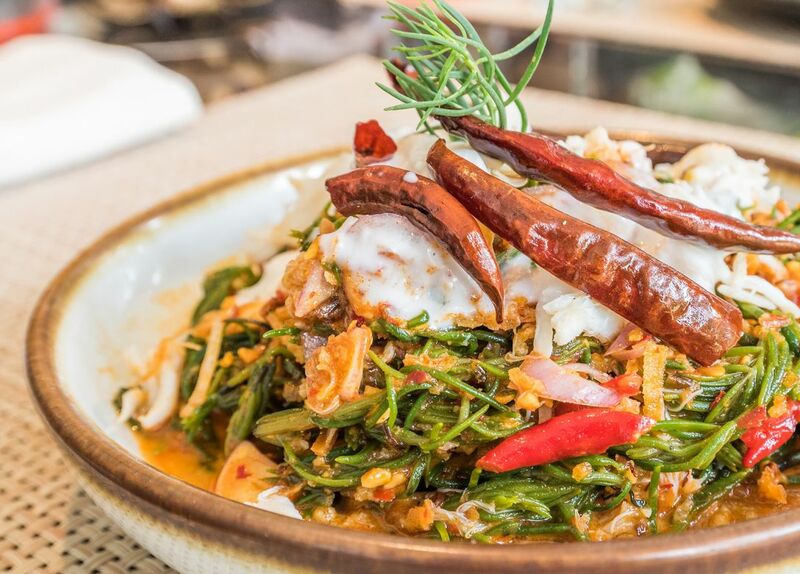 With Thai cuisine winning the hearts of many Australians, Ayada ensures an eating experience like no other. All meat and seafood are delicately prepared to ensure customers savour the most amazing flavours from the freshest produce sourced from suppliers around the world to give that authentic taste, taking you all the way back to Siam.